Inspired by resistance training – perfected by Pure Barre. Pure Reform is a total body workout that targets, shapes and defines all major muscle groups through resistance-based strength training. 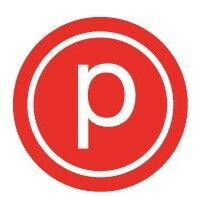 The 50-minute class merges the elements you love from the Pure Barre technique with moves that challenge your strength, coordination and balance by using resistance bands, sliders, and the barre. Note: To insure you are properly warmed up, this class has no late entry ! Jackie is such an inspiration and positive instructor. Her classes are always a great challenge with just the right amount of smiles as well as shaking.